I am very excited because a total solar eclipse which took place this morning (March, 9, 2016) was visible in some places in my country, Indonesia. 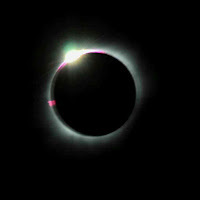 There were thousands flock to Indonesia for total solar eclipse and about 10,000 tourists were expected to come hoping to catch a sight of total solar eclipse 2016 in Indonesia. A total solar eclipse has become the world's attention. The National Aeronautics and Space Administration (NASA) joint the observations directly. NASA and the national aeronautics and space agency of Indonesia - Lembaga penerbangan dan Antariksa Nasional (Lapan) cooperated to have the expedition of total solar eclipse in Halmahera, North Maluku, Indonesia. The total solar eclipse is a rare phenomenon. 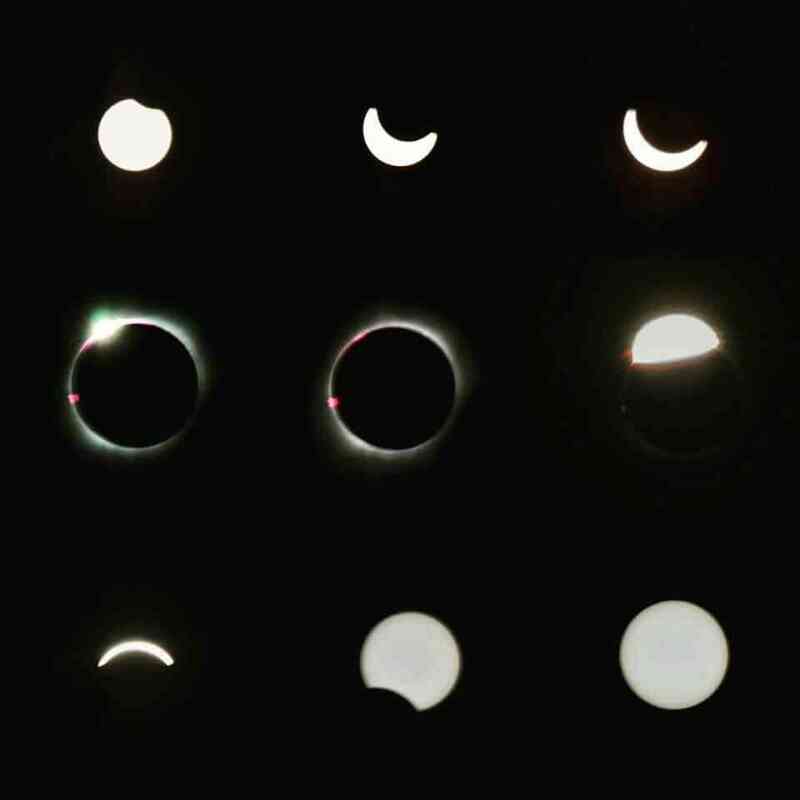 There are 12 Provinces bypassed by a total solar eclipse, including; Palembang, Bangka, Belitung, Sampit, Palangkaraya, Balikpapan, Palu, Poso, Luwuk, Ternate, and Halmahera, while other areas in Indonesia got a partial solar eclipse of about 80% to 98%. A solar eclipse occurs when the Moon passes between the Sun, as seen on Earth, the Moon fully or partially blocks the Sun. In a year, there are four kind of solar eclipses (total eclipse, annular eclipse, hybrid eclipse, and partial eclipse) which occur when the geometry lines up just right and the part of the moon’s shadow falls on surface of the Earth. 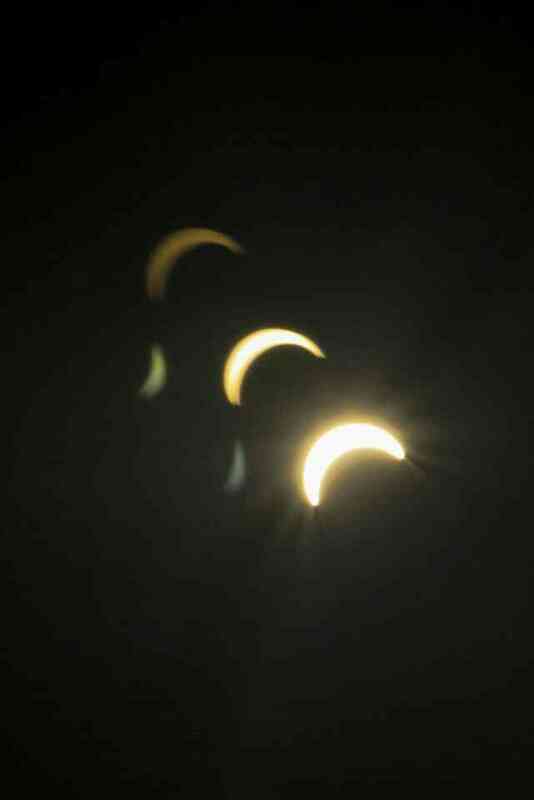 This year, a total eclipse can be seen from Indonesia region. So many people were excited to witness this natural phenomenon, because it's a rare event. If we want to see a total solar eclipse directly, we need to consider it carefully. Solar eclipse is not safe to view with naked eyes, whereas lunar eclipse is safe. We should take the necessary pre-cautions to keep our eyesight. In fact, we need to use a “solar filter” to keep from harming our eyes and the camera’s imaging sensor for correct exposure. There are some direct reports from my photographer-friends (members of the Instagram communities; @BW_Indonesia and @InstaMakasar), they presented some photographs of the solar eclipses across the territories. 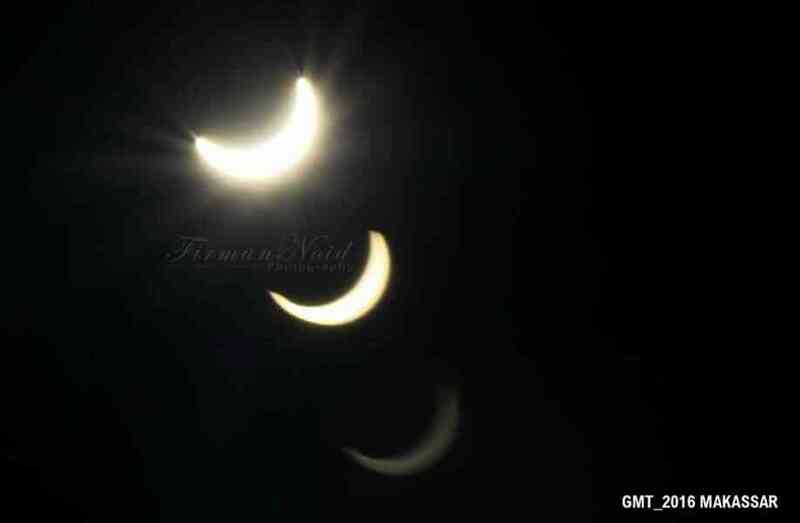 Iya gambarnya memang cantik banget gambar-gambar eclipsesnya. 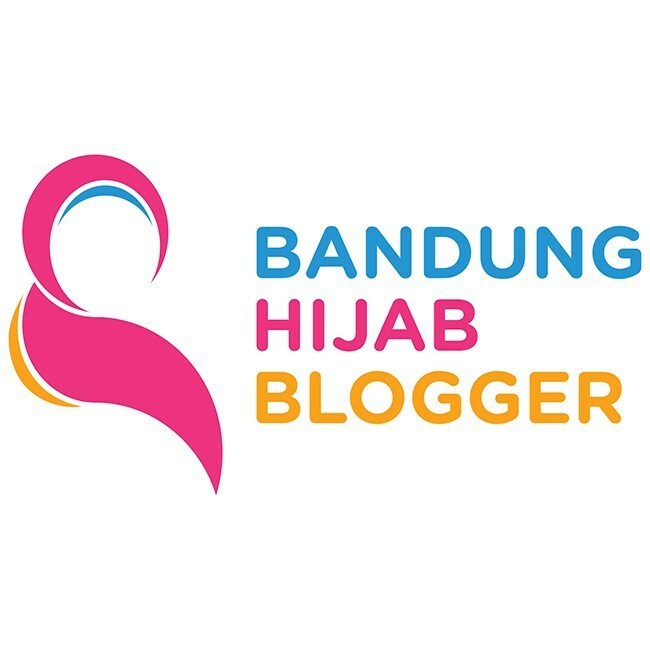 Di Bandung berawan tapi setelah selesai proses gerhananya, langit langsung cerah.